One of the great observers of Australian life, Henry Lawson looms large in our national psyche. 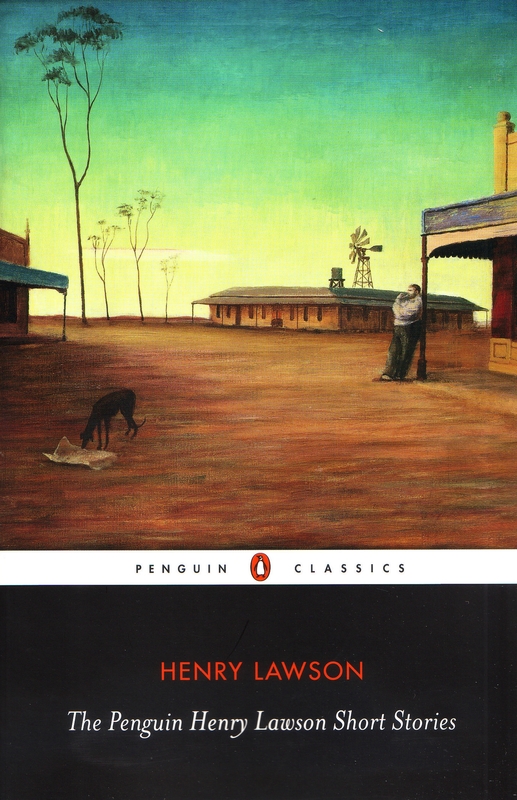 Yet at his best Lawson transcends the very bush, the very outback, the very up-country, the very pub or selector's hut he conveys with such brevity and acuity: he make specific places universal. One of the great observers of Australian life, Henry Lawson has become part of the Australian national psyche, and his short stories and verse have come to affect how Australian's view their country.Yet at his best Lawson transcends even the very bush, the very outback, the very up-country, the very pub or selector's hut he conveys with such brevity and acuity: he makes specific places universal. %%%One of the great observers of Australian life, Henry Lawson has become part of the Australian national psyche, and his short stories and verse have come to affect how Australian's view their country.Yet at his best Lawson transcends even the very bush, the very outback, the very up-country, the very pub or selector's hut he conveys with such brevity and acuity: he makes specific places universal. 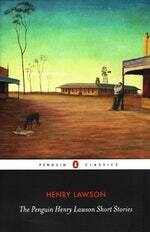 Love The Penguin Henry Lawson Short Stories Cla? Subscribe to Read More to find out about similar books.